Canadian Underwriter - Newcom Media Inc. Canadian Underwriter - Newcom Media Inc.
Canadian Underwriter is the country’s most trusted source of practical insight and prescriptions, showing insurance decision-makers how to seize the opportunities of today’s dynamic market. 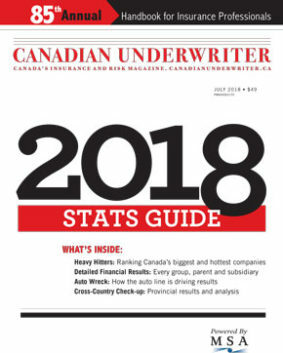 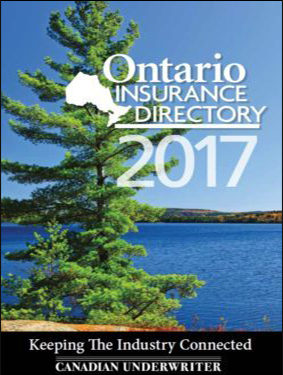 Published monthly, Canadian Underwriter has the largest qualified circulation of any insurance magazine in Canada, serving carrier executives and managers, brokers, risk managers and claims professionals. 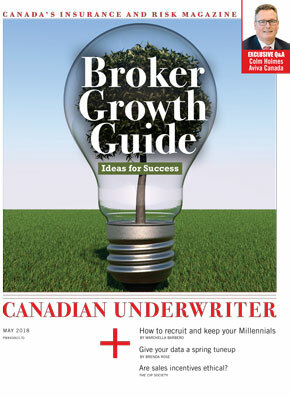 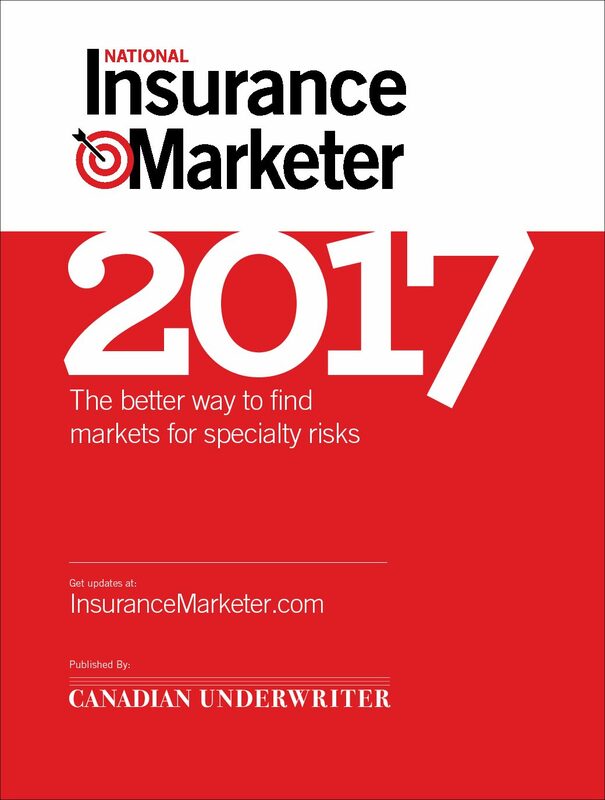 Canadian Underwriter Magazine is Canada’s leading insurance journal. 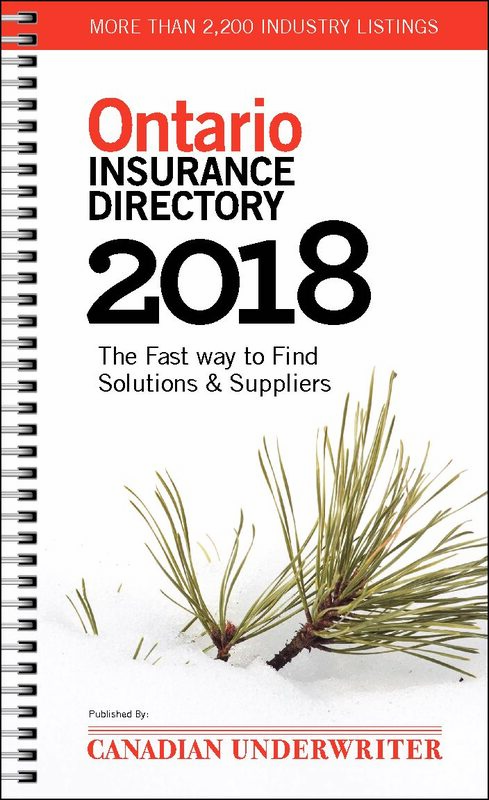 When it comes to practical advice, innovative solutions, and current insurance issues, this journal will provide you with the critical details.